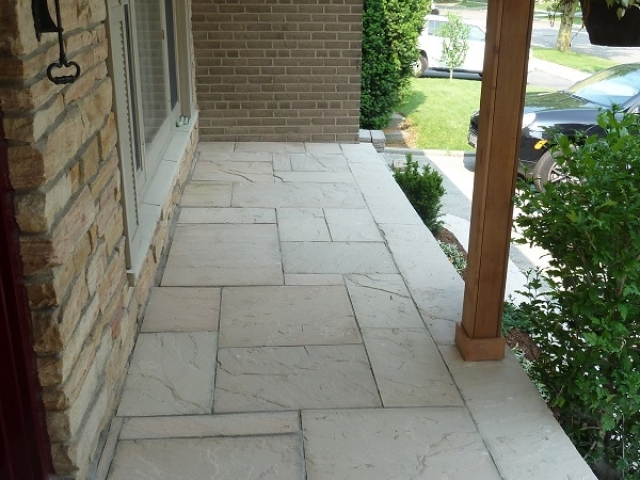 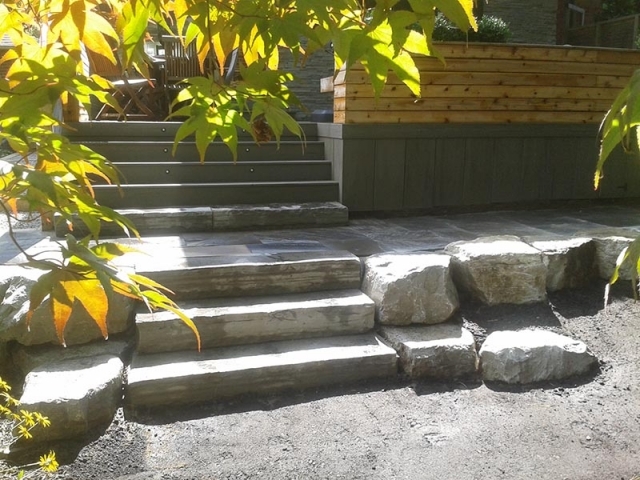 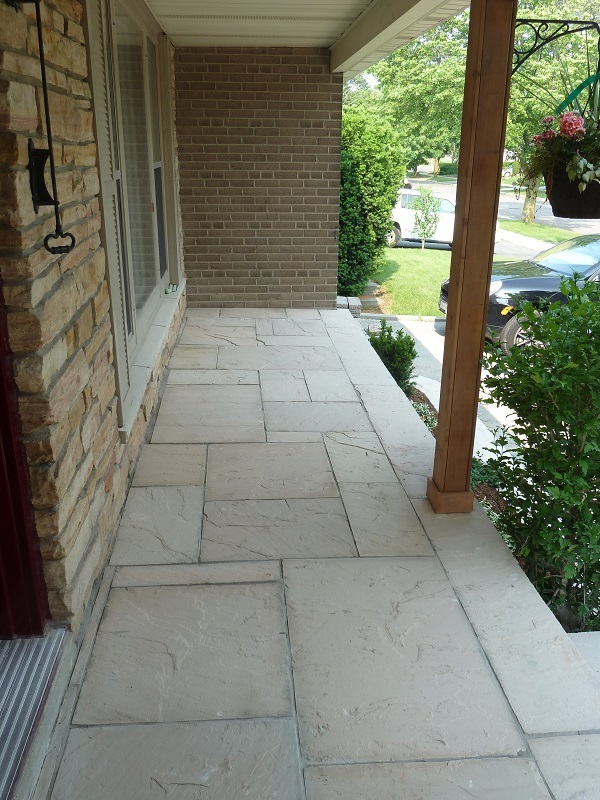 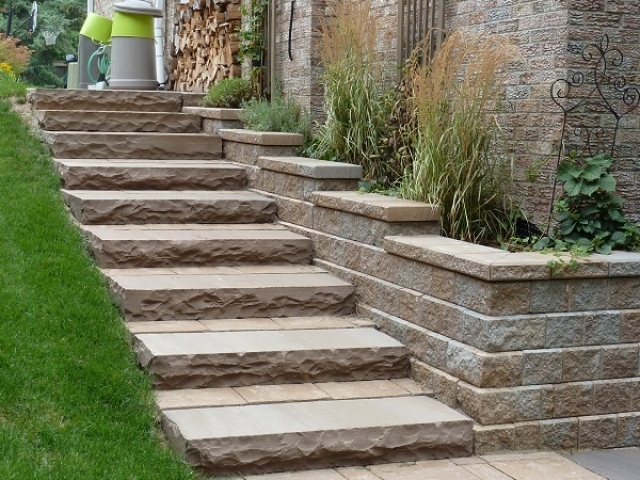 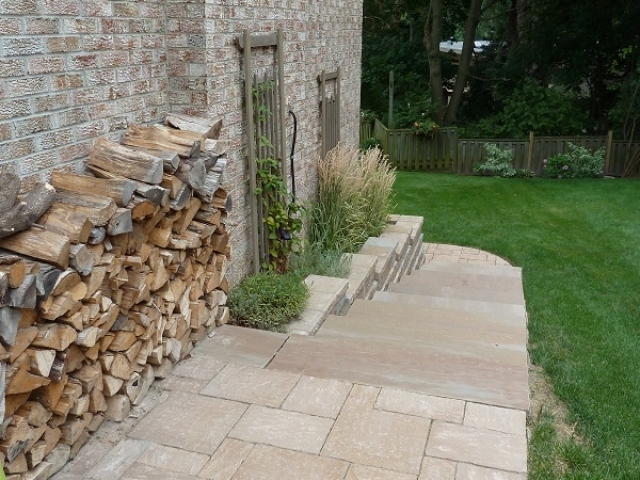 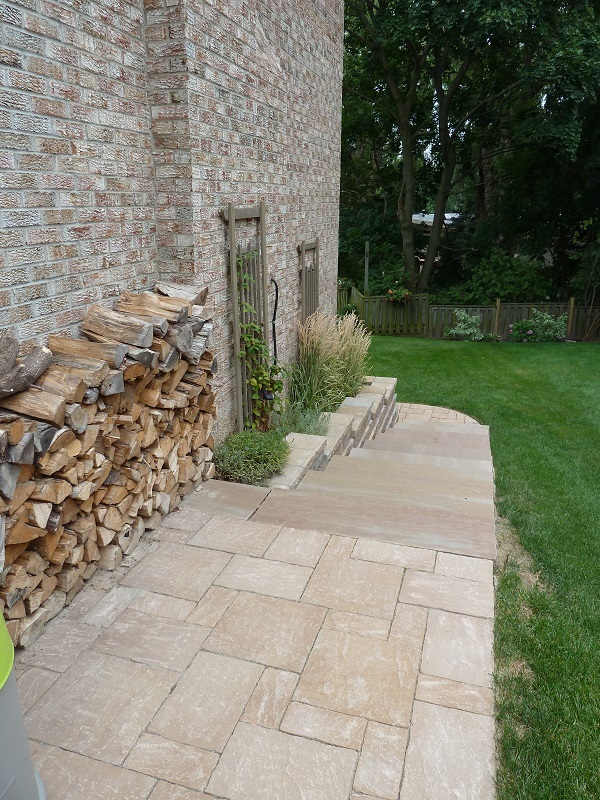 Landscape – Stone work – Interface Designs Inc.
Beautiful, dramatic and natural. 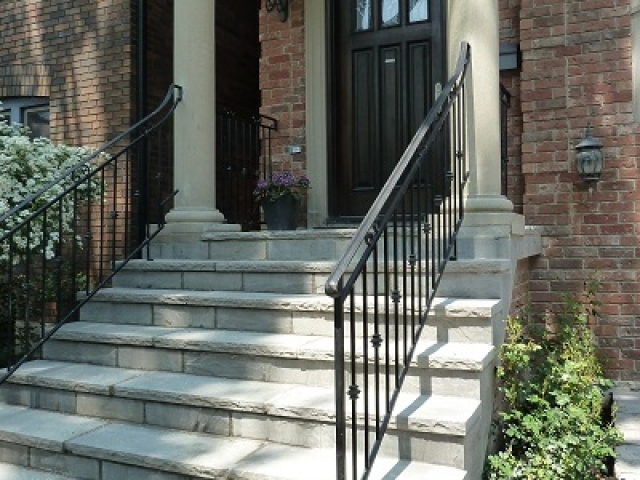 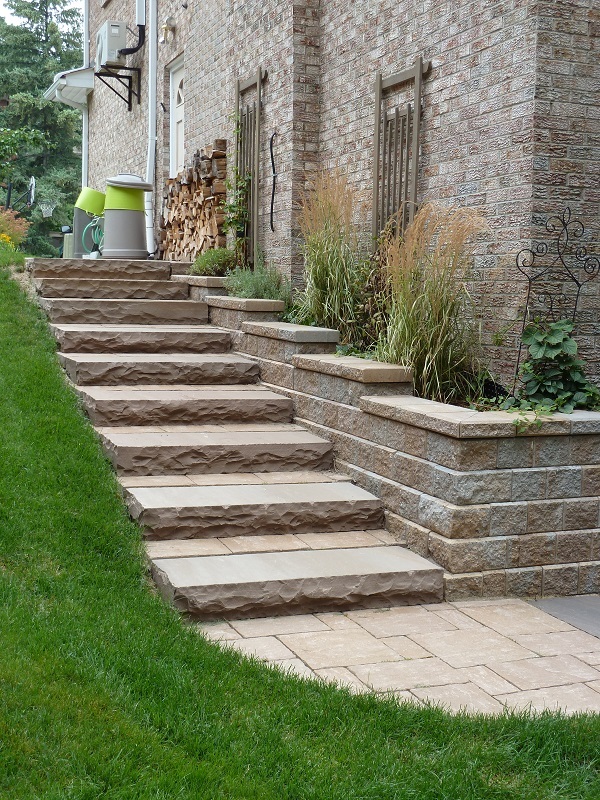 Stone is a great product and we love it for its functionality and aesthetics. 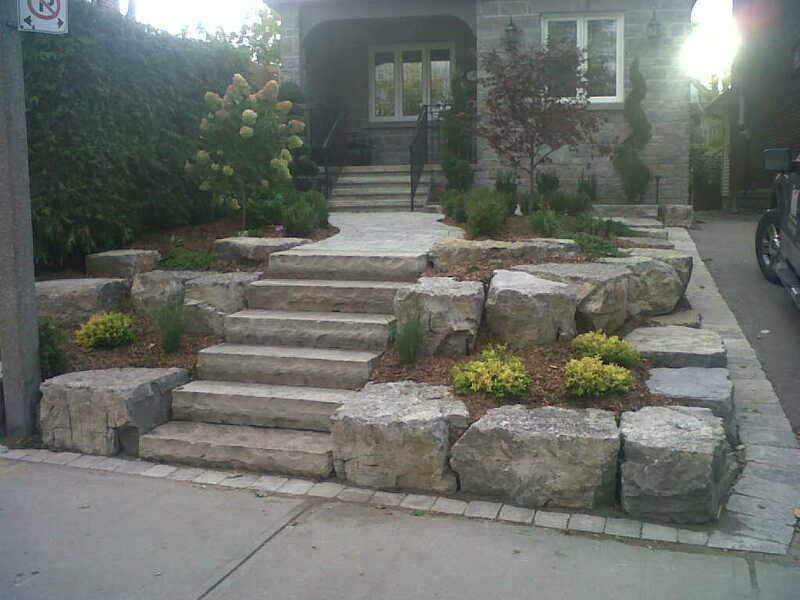 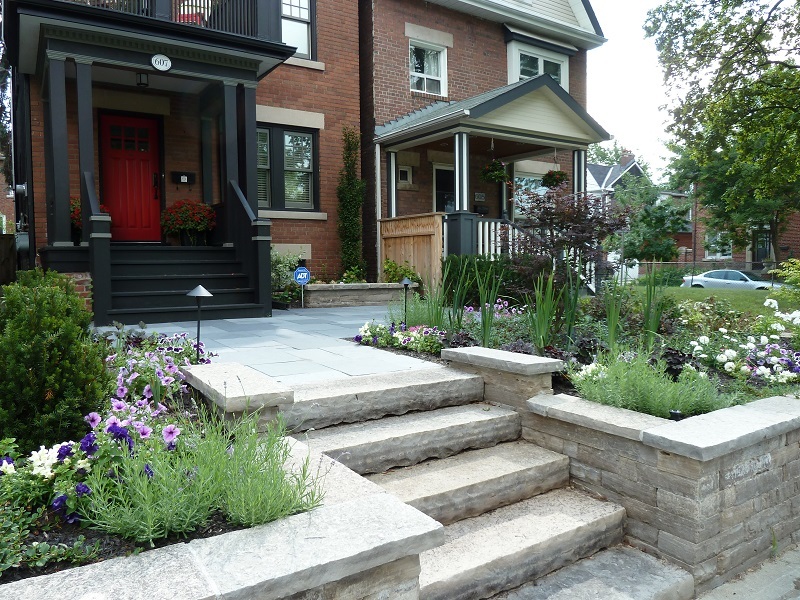 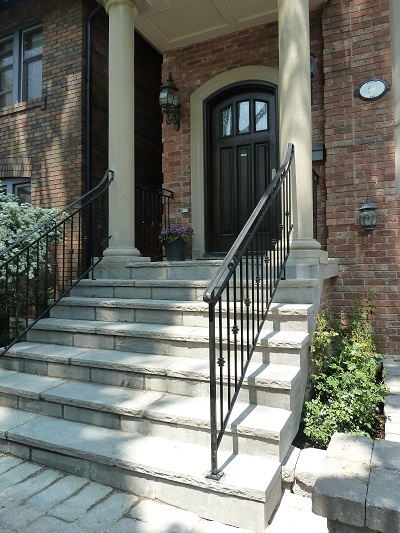 A simple retaining wall or interlock driveway adds value and curb appeal. 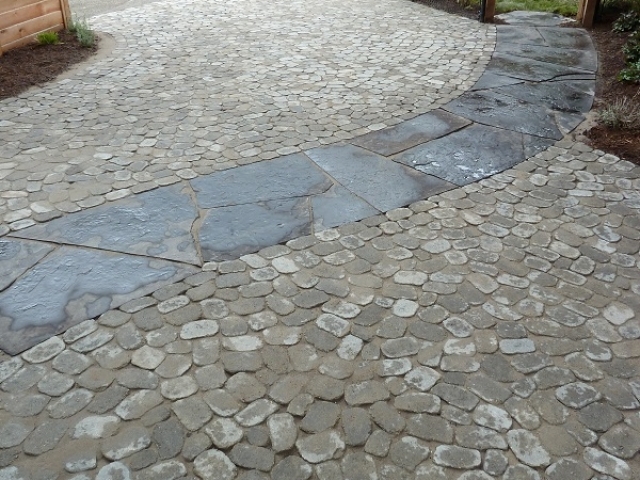 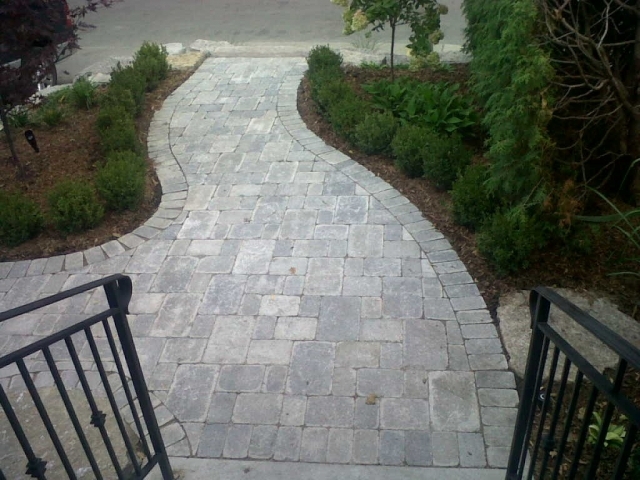 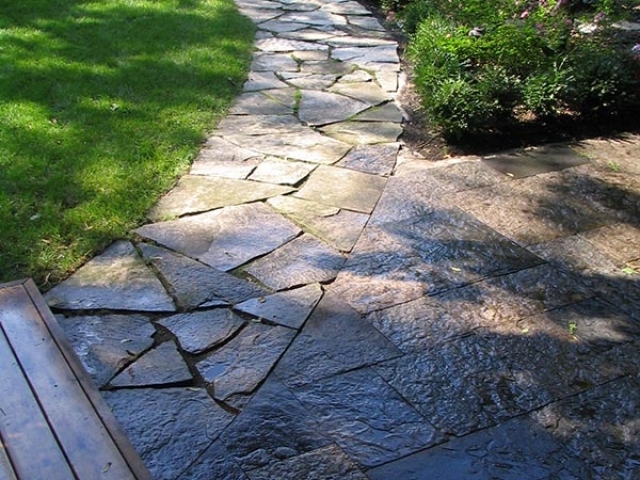 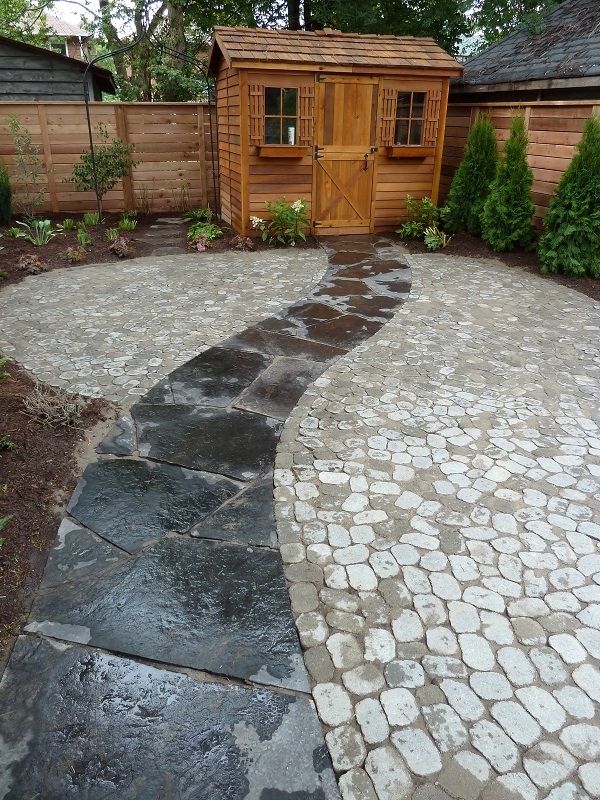 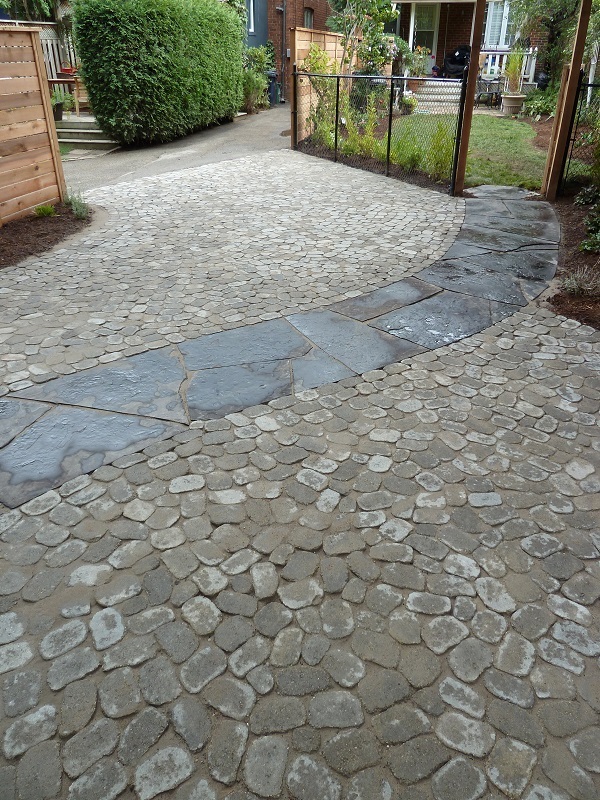 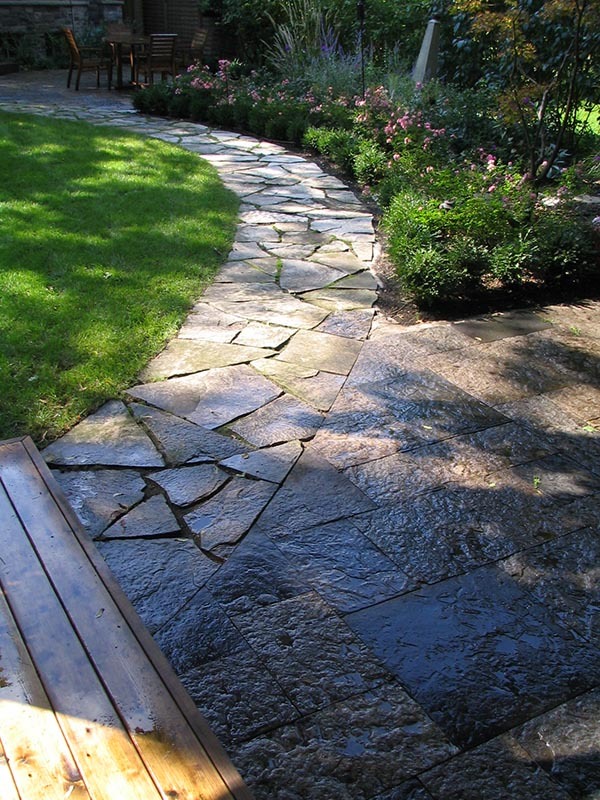 A meandering flagstone path or decorative dry stone wall adds dimension and depth. 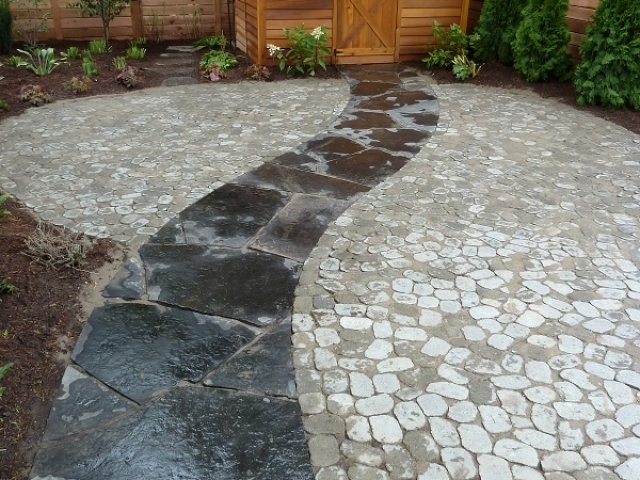 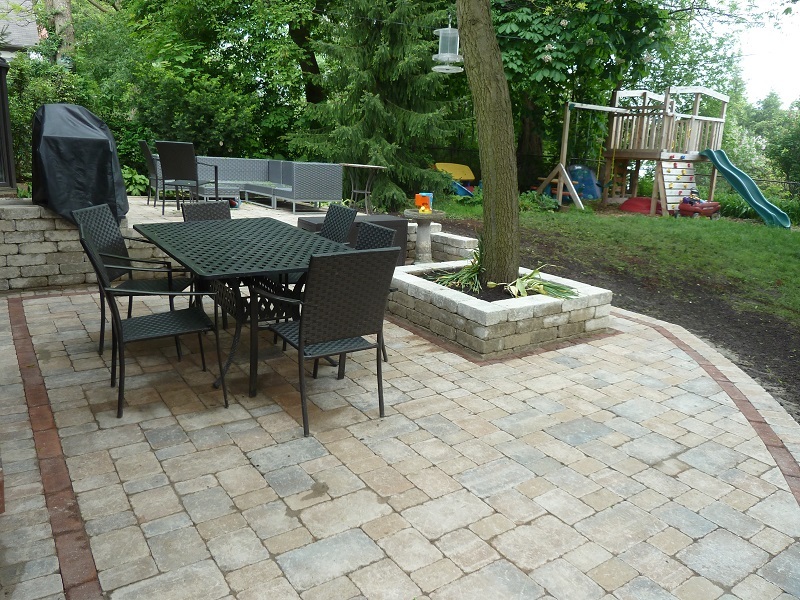 Accent your yard with large boulders or extend your living room with a beautiful patio.